Over the last couple of years, Google has made a variety of updates to its algorithm in terms of how they evaluate a site to show in their organic search engine results page (SERPs). Page speed, for example, is one of the more recent ranking factors including the AMP Project, which aims to improve the user experience for all users across different platforms. The more advanced Google's algorithms are, site audits and audit reports become major necessities for businesses, resulting in half-year to yearly reviews of its website. Recently, Google has even re-upped its Lighthouse Chrome extension to improve its already vibrant features for SEO auditing, knowing how important this audit tool is for businesses. In simplest terms, a site audit is a process for evaluating the search engine friendliness of a website in multiple areas. It is an assessment of the site's overall performance. A site evaluation is based on whether or not a website appears on the SERPs. Similar to auditing a business for following all the rules and regulations set out by the government, auditing your site must dot every “I” and cross every “T” to determine what issues need to be worked through for the website. Also, website audits can be performed to see if there are areas for improvement within the site as well. This report card, of sorts, helps to identify a site that is clean and easy to operate compared to one that may have issues. Site health audit - This type of website audit assesses the architecture and usability of a website (oversees onsite and technical SEO, page speed, internal links, external links, and other factors, including meta descriptions, broken links, load time, page titles, and site structure). Many SEOs use Google Analytics to evaluate the overall usability of their site - this is a great place to start for your comprehensive audit of your site. Site security audit - It identifies vulnerabilities to security breaches. A security audit prevents compromising sensitive information of a business or its visitors. Conversion rate optimization audit - This type of site audit helps businesses understand how visitors move through your website, what actions they take (filling out a form, purchase products or otherwise) and what is stopping the users from completing the end goals. Google penalty and recovery audit - Identify penalties, which are either manual or algorithmic issues and assessed with a process to present solutions for site recovery. This audit can unveil issues with site speed or performance of mobile pages. Competitor website audit – Knowing what your competitors are doing is one of the most important ways to stay ahead in your industry. By auditing your competitor’s website, you can find insights and opportunities to implement into your own digital marketing strategy. Content and SEO audit – This type of audit can help you understand how content is performing on your site. Traffic to your web pages is impacted by content and SEO issues such as broken links, incorrect anchor text and duplicate content - just to name a few. These are common issues for many large enterprise websites and therefore, it is imperative to conduct a content audit or a technical SEO audit and produce authentic, engaging, and unique content with the right target keywords to the best of your abilities. Why Do I Need a Site Audit? The changes to search engines over the years are vast on how search results are computed and how they perform. In the beginning, an individual would just include a keyword in the title and header tags, along with the content for the page. 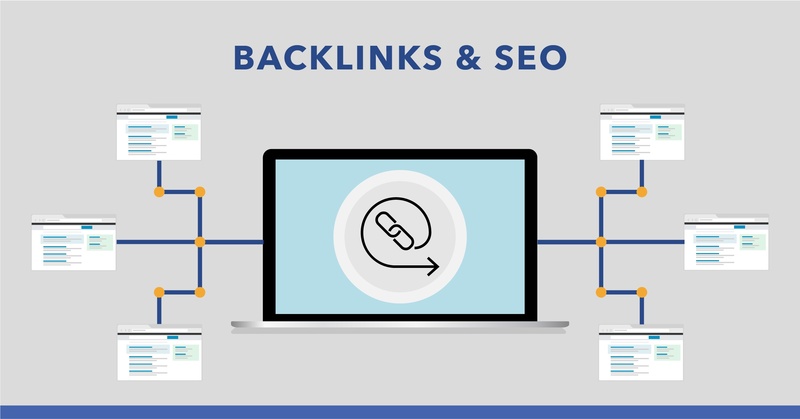 Gain and earn some some backlinks and your site would easily move up the SEO rankings. Today, everything has changed! Business owners and marketing leaders who have been marketing a product or service for awhile have a hard time keeping up with the demands of SEO. 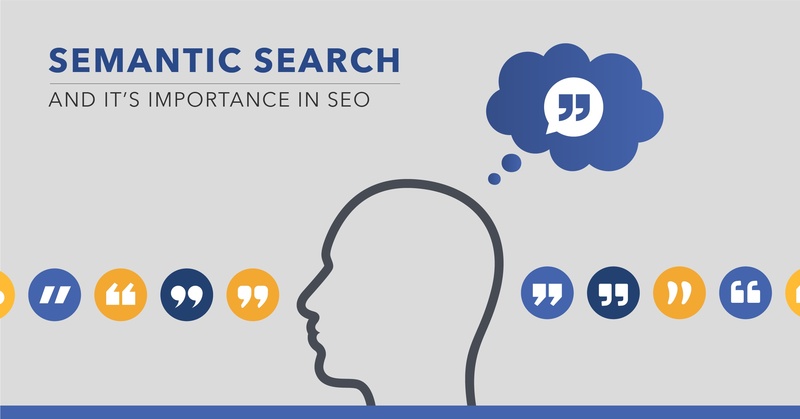 Instead of a handful factors a decade ago, there are now hundreds of search engines factors to consider. How Do I Do an SEO Site Audit? The simplest way to do a site audit is with an SEO audit tool. These tools crawl your site and identify broken and missing elements like broken links, meta tags, page load times, and more. Our platform, for example, examines 40+ areas that impact website performance. If you Google "SEO site audit tool" and you'll see plenty of results for free SEO audit tools. Many of these tools are "lite" versions of the full, subscription tools offered by the provider. Larger enterprises may find these tools useful or they may need a more fully integrated SEO platform to reduce the time to make SEO a more scalable effort. A website audit must become the priority once you've invested in building your entire website and the content. If you aren't seeing seeing the traffic results that are expected for your business from the organic results or if you've seen a decline in organic traffic, it's important that you invest in doing site audits to ensure there are not issues plaguing your site. To have continued success with your technical SEO, completing an audit report helps check for errors and issues that can be addressed. An audit gets down to the root of the problems, so changes can be made to enhance the search visibility of your site. Learn more about how and what to prioritize in a site audit.